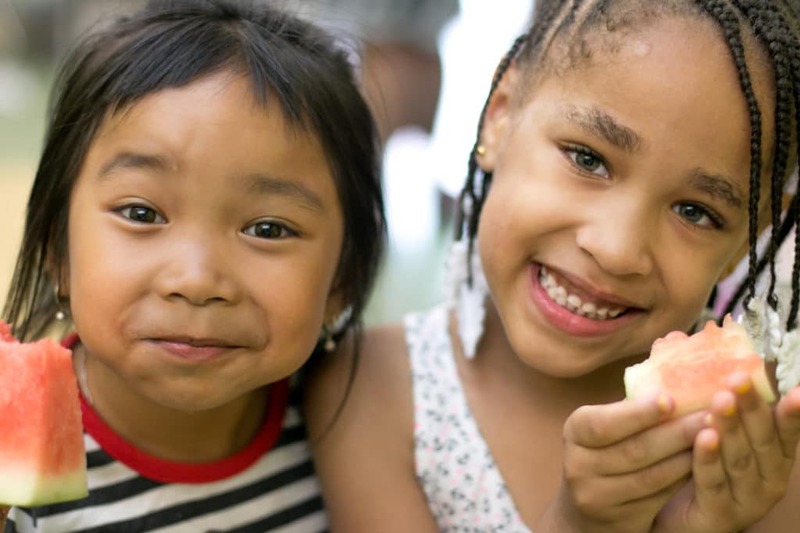 Philadelphia Health Partnership strives to advance health equity and address social determinants of health through the integration and coordination of care and services in Philadelphia County. The foundation’s focus on promoting overall health and well-being through the integration and coordination of care and services is driven by our desire to confront the avoidable inequalities that lead to disparate health outcomes. We believe that everyone should have an opportunity to achieve optimal health and well-being, and we are committed to working with partners to reduce health disparities based on socioeconomic status, race, ethnicity, national origin, gender identity, sexual orientation, age, disability, environment, and background. The traditional fee-for-service model of healthcare delivery has relied on the assumption that all recipients of healthcare have an equitable opportunity to maintain their health. Yet, health and well-being are influenced by unequal social and physical environments long before individuals enter a doctor’s office. For this reason, strategies to advance health equity must both increase access to high quality health care and address economic and social barriers. Policies and programs focused on the integration and coordination of care and services aim to enhance communication and collaboration – between providers in different fields (e.g., health care, public health, and social services) and between practitioners and community members – to improve health outcomes. The foundation champions integration and coordination with the goal of providing individuals and families with the full range of resources and supports that they need to thrive. Doing so effectively requires engaging community members not only as recipients of care and services but also as active participants and leaders in the decisions that affect their lives. The foundation focuses on individuals who are uninsured, underinsured, and medically underserved, including Children and Families and Immigrants and Refugees. Throughout our work, we emphasize the importance of supporting community voice and leadership by engaging Philadelphians in designing and implementing systems, policies, and programs that advance health equity. Our strategic initiatives are informed by ongoing engagement and analysis to understand local assets and challenges and to apply knowledge gained from research, practice, and community experience. Our approach is anchored in defining what we hope to achieve, assessing progress toward our goals, and evolving our approach over time in collaboration with our grantees and other partners. The foundation proactively awards grants that align with our strategic initiatives on a rolling basis. To see our 2018 grantees, click here.